Dunkin’ Donuts really missed an incredible opportunity on Force Friday. They could have offered up some BB-8 Munchkins like these and got in on all of the Star Wars hype. Customers would have been lining up around the block. Well, just because Dunkin’ missed the boat, that doesn’t mean you have to. You can make these donut holes yourself. You can find the baking instructions over at Starwars.com. 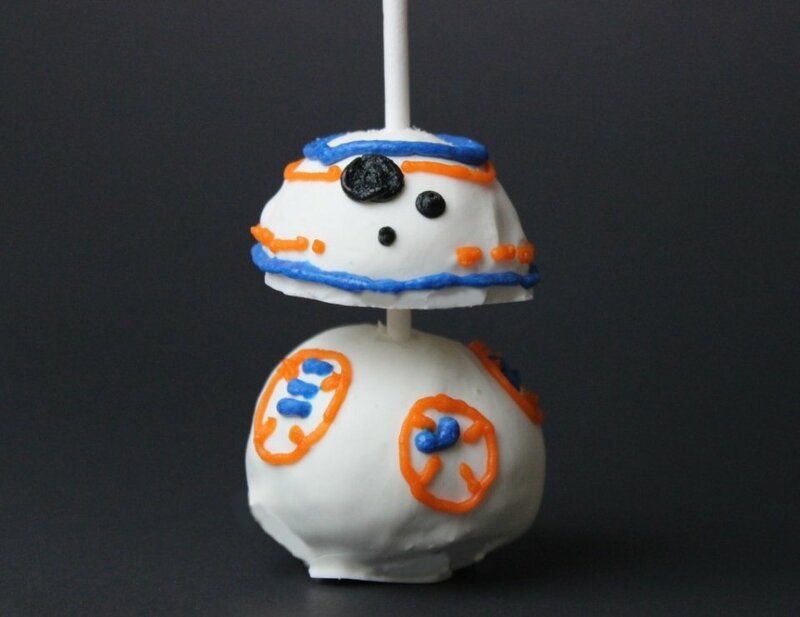 This little droid looks adorable and delicious. It’s too bad he has to be eaten, but them’s the breaks. It’s probably better to roll around in your belly, than to be captured by Jawas and sold to some moisture farmer on a desert planet.